If you want to brush up on your zipper skills, or use the ones you already have, this is a great little project for you. It's quick and has so much versatility. 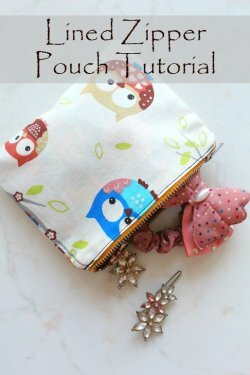 Use the tutorial to create a pouch in any size with your favorite fabric. They make great gifts too! Just fill them with some fun gifts and you'll be a hit! 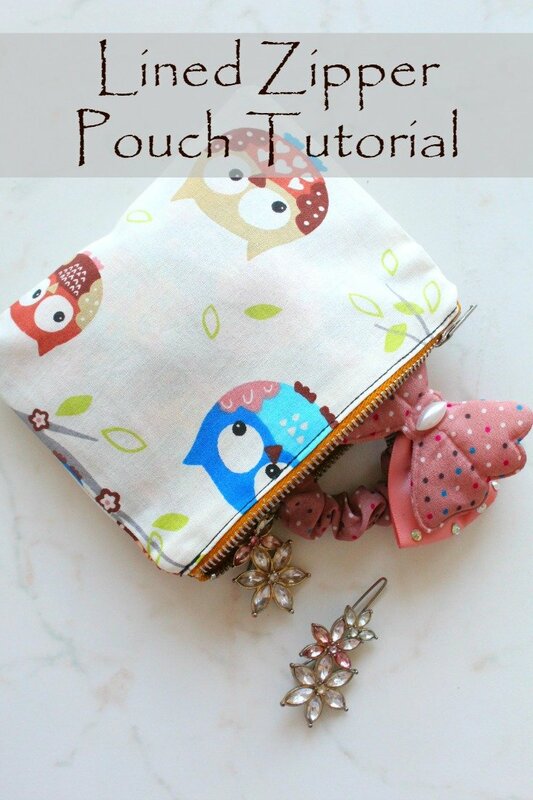 "With this zipper pouch tutorial you could whip up a bunch of little pouches in no time! These have so many uses and are great to store all kinds of stuff, from hair bands and clips to coins, pencils, office or sewing supplies etc. Or if you love essential oils as much as I do, you could make some for your favorite essential oils to carry when traveling."